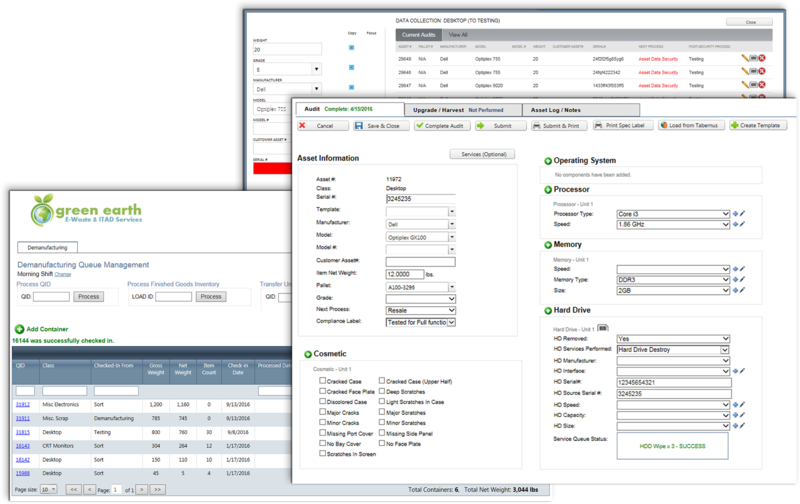 The MAKOR ERP™ is a powerful and innovative end-to-end software platform developed specifically for the unique requirements of IT Asset Disposition, Reseller and E-waste companies. The MAKOR ERP™ provides IT Asset Disposition, Reseller and E-waste companies around the globe with state-of-the-art tools to automate the complex process of asset recovery and e-waste recycling, cradle to grave – from prospecting to pick-up, through production, into resale and downstream. 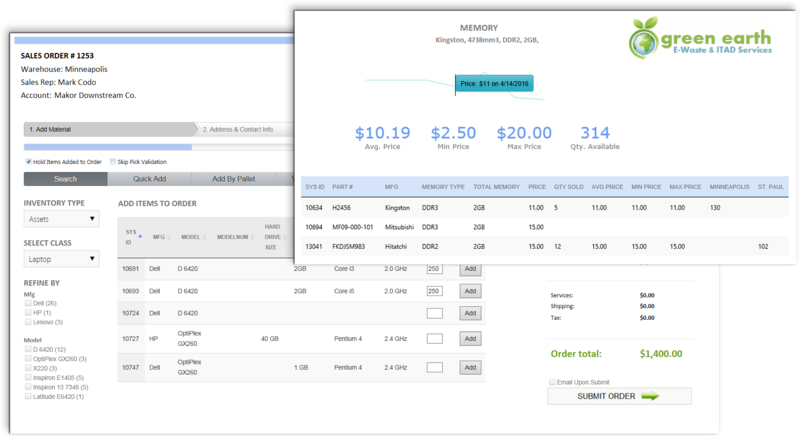 The customizable Makor ERP™ platform is fully scalable, and able to support small, medium and large enterprises in both single and multiple locations. By reviewing the feature set it will become clear that the Makor ERP™ is the most capable, proven solution on the market for your unique needs. Infuse customer service with transparency, accuracy, and dependability. 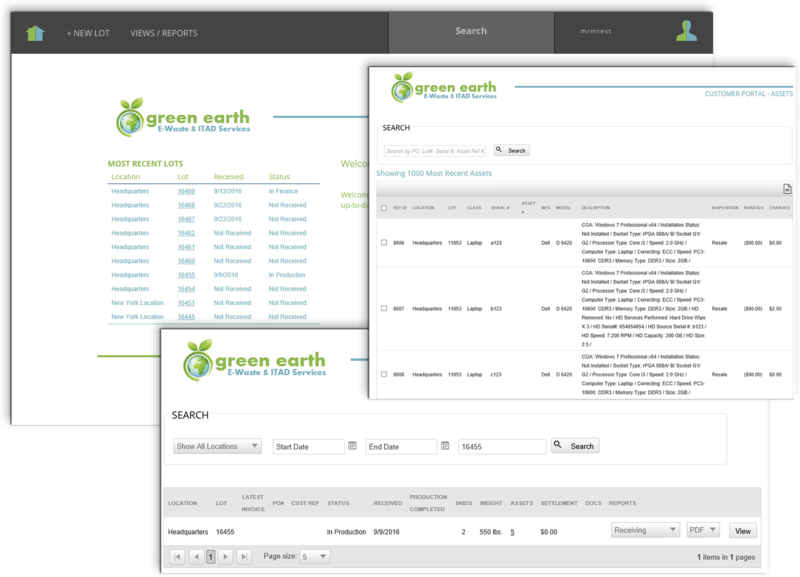 A CRM built for your industry! 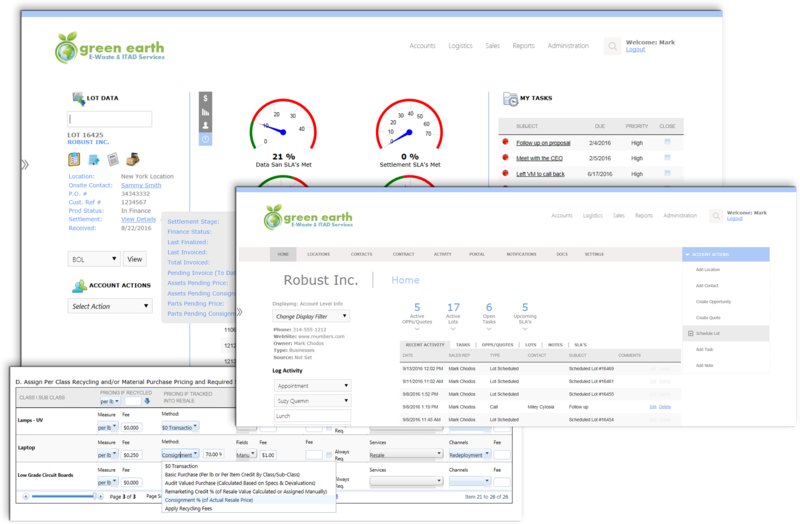 The CRM is exactly what your ITAD, Reseller or E-waste company needs to better manage your leads and customers. 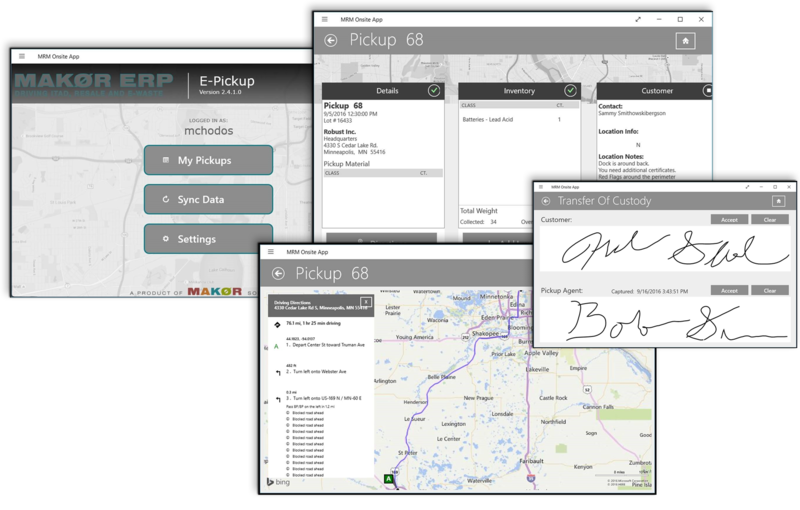 The Makor ERP™ provides the tools needed to both optimize logistics execution as well as provide the transparency and paper trail needed for secure chain of custody management. The Makor ERP™ can be implemented to match and improve your processes for managing the inbound flow of IT Assets and eWaste through to its final disposition. The data security management system within the Makor ERP™ is a supplement to in-house data erasure software systems such as Blancco, SoftThinks, Extreme Protocol, Aiken, WipeOS, White Canyon, BitRaser, Youwipe and Holmes. 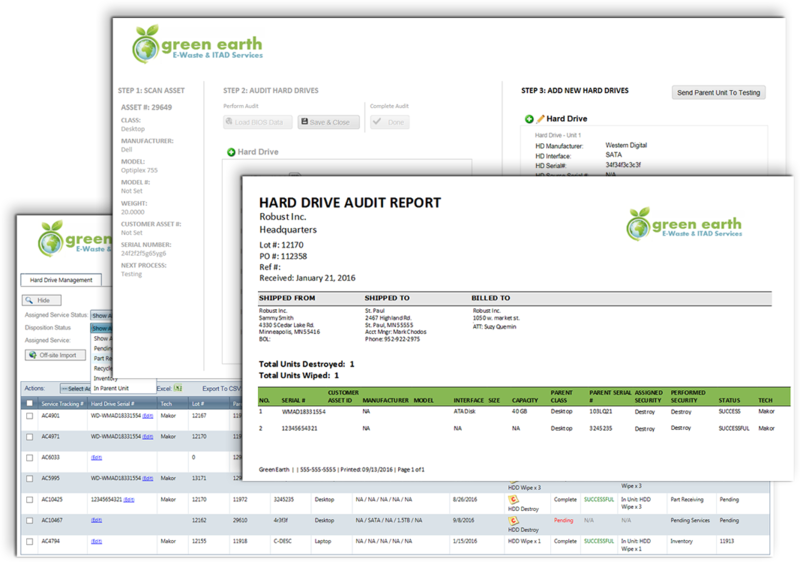 This process driven system is integrated with your inventorying process and implemented to elevate the level of data destruction/sanitization services and advance sales and marketing efforts. Gain control of your inventory. 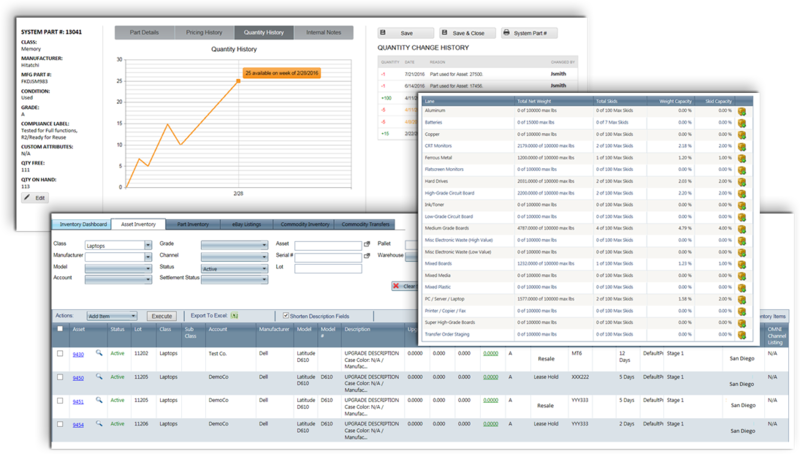 By connecting the inventory and warehouse management tools listed below to the production life cycle management process, and order management systems the Makor ERP™ allows to manage inventory instead of chaos. Processing and selling electronics is the lifeline of your ITAD or electronics recycling business. 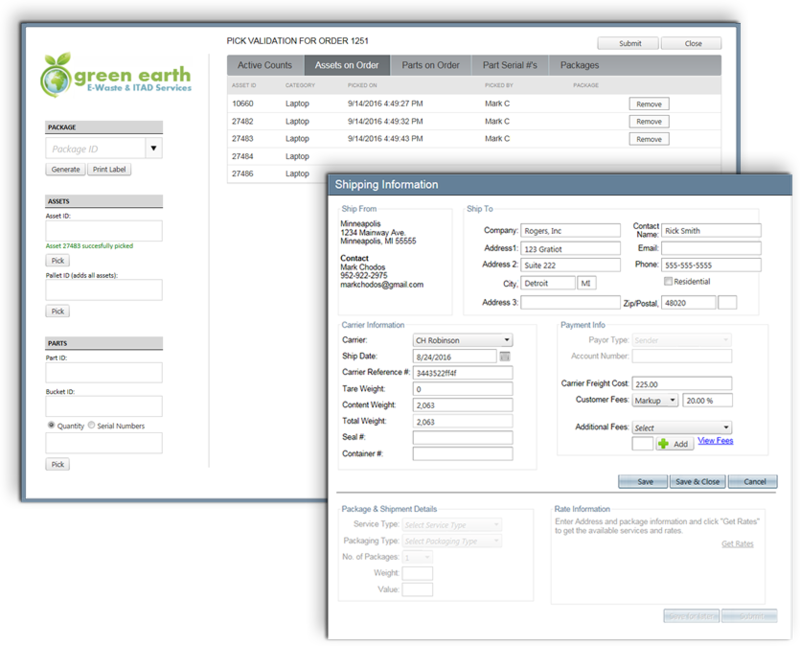 The Makor ERP is complete with the tools you need to advance sales. The efficient handling of orders is key to your customer service experience. The Fulfillment and Shipping module within the Makor ERP™ is integrated with the inventory and ordering systems to guarantee timely updates of fulfillment tasks and easy shipping setup to make sure deliveries are made and promises are kept. 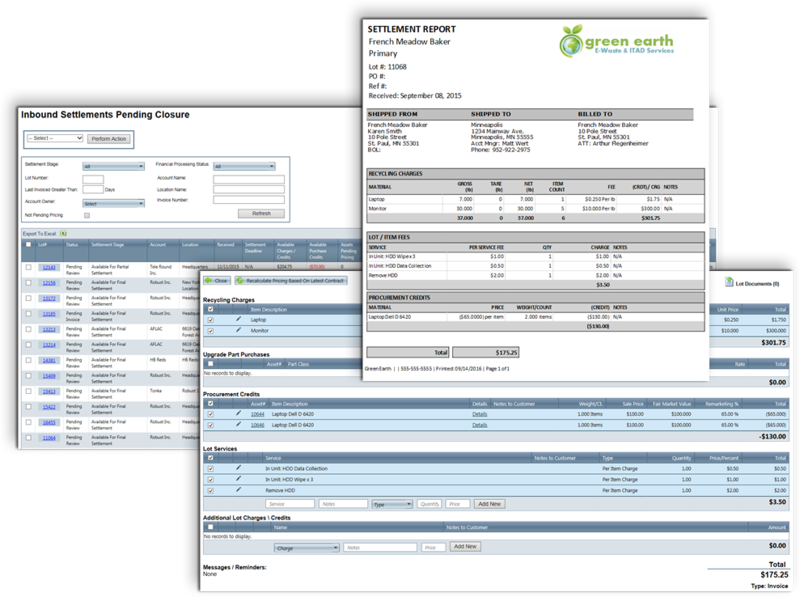 By running your customer management and production life cycle processes (receiving, sort, test) through the Makor ERP™ your billing and reporting will simply become a process of review, adjust, and communicate. 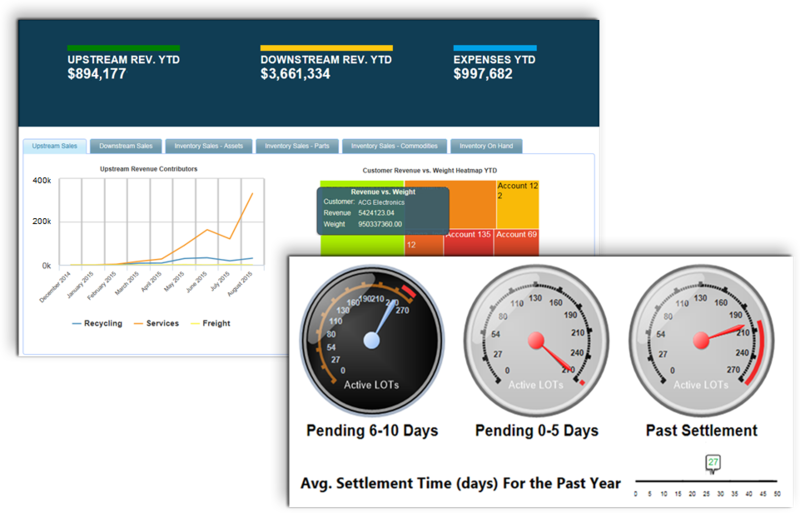 Useful data can be used to create meaningful reports and dashboards. The Makor ERP™ facilitates both. By connecting each key business unit to the life cycle of a job, the Makor ERP™ collects clean, relevant data each step of the way to create vast, accurate and mine-able reports. These new reports bring the data to life facilitating a new level of decision making capabilities. How profitable is customer X? How productive is employee Y? How much do we have in stock of material Z? The accurate answer to these questions and many more are now at your fingertips. 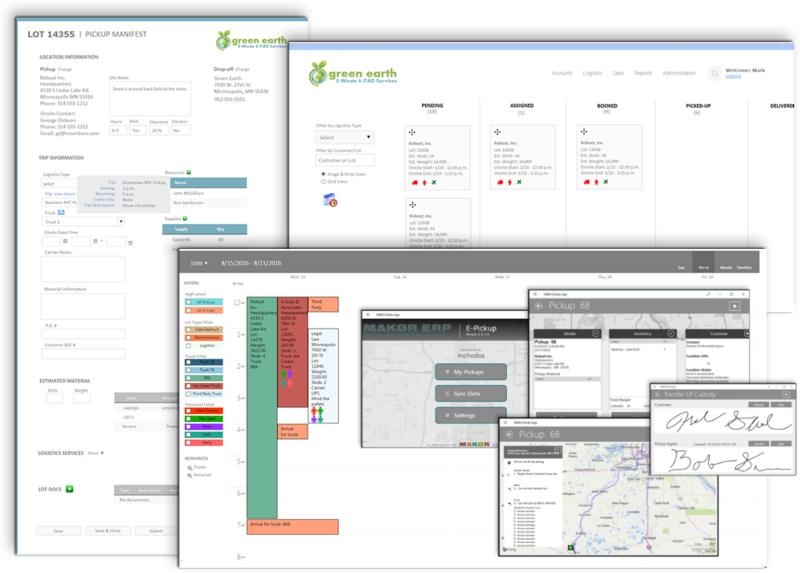 Given that each organization has its unique needs, the ability to create custom reports and dashboards is built in, either by you or by Makor Solutions. Transparency in today’s market is essential. It can greatly improve productivity and employee morale internally and build trust and confidence in customers and vendors externally. No one likes to be in the dark about their business. With this in mind, the Makor ERP™ offers multiple portals to accommodate the need to know now. With countless success stories from over 100 companies worldwide, the Makor ERP is already hands down the most comprehensive and proven business software solution on the market for ITAD, Resellers and E-waste. Now, with the implementation of 3iTM, Makor Solutions is delivering innovations that are advancing the market and moving its customers to the next echelon.